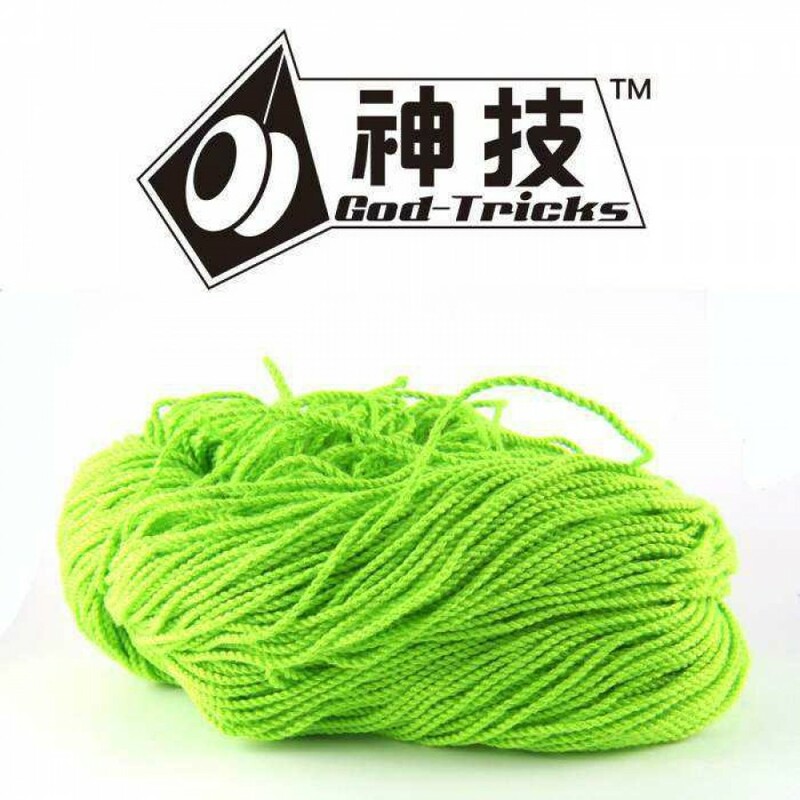 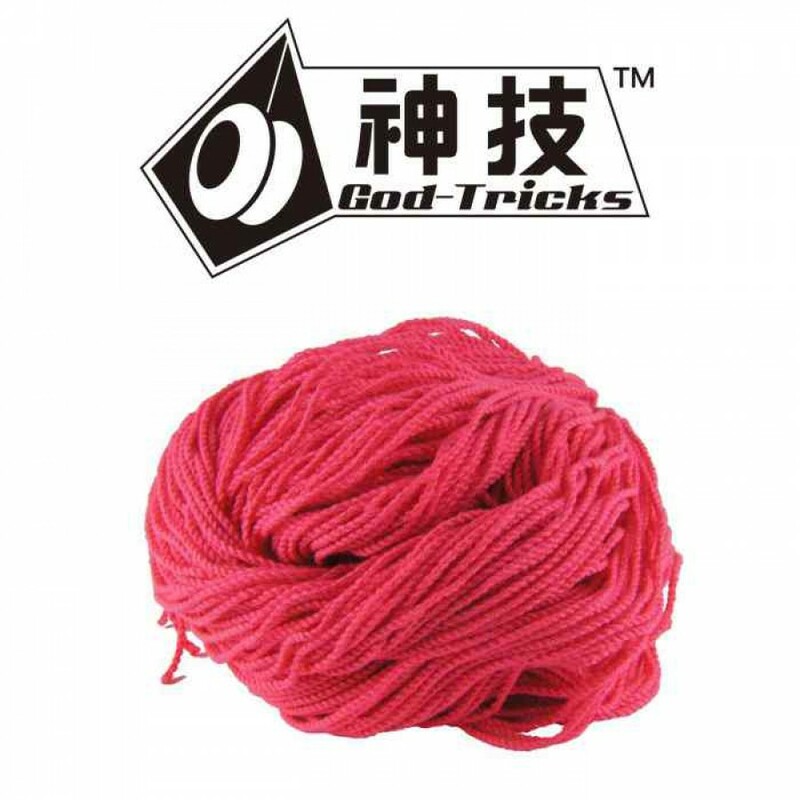 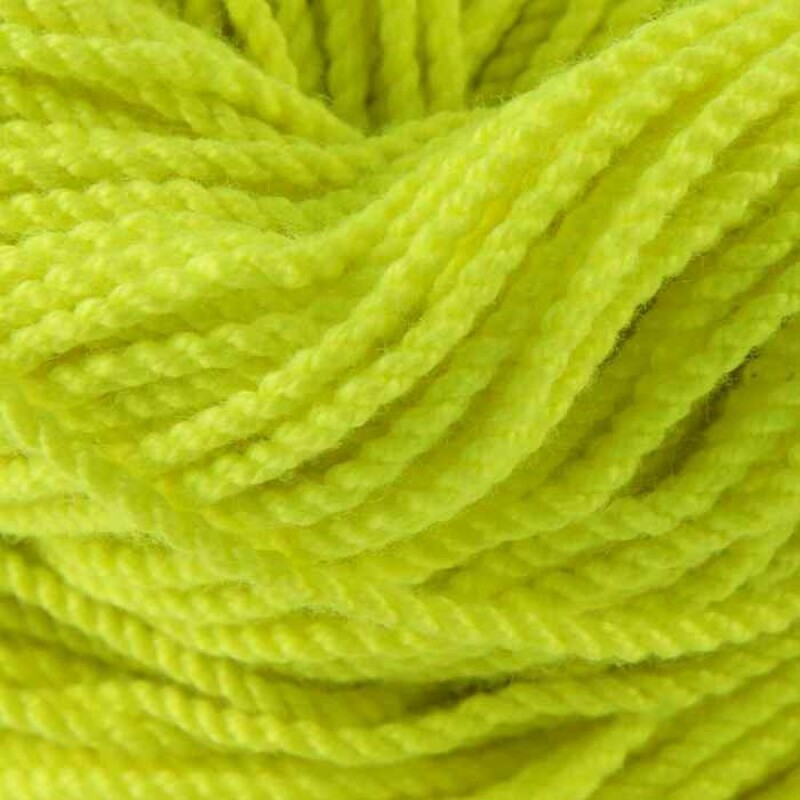 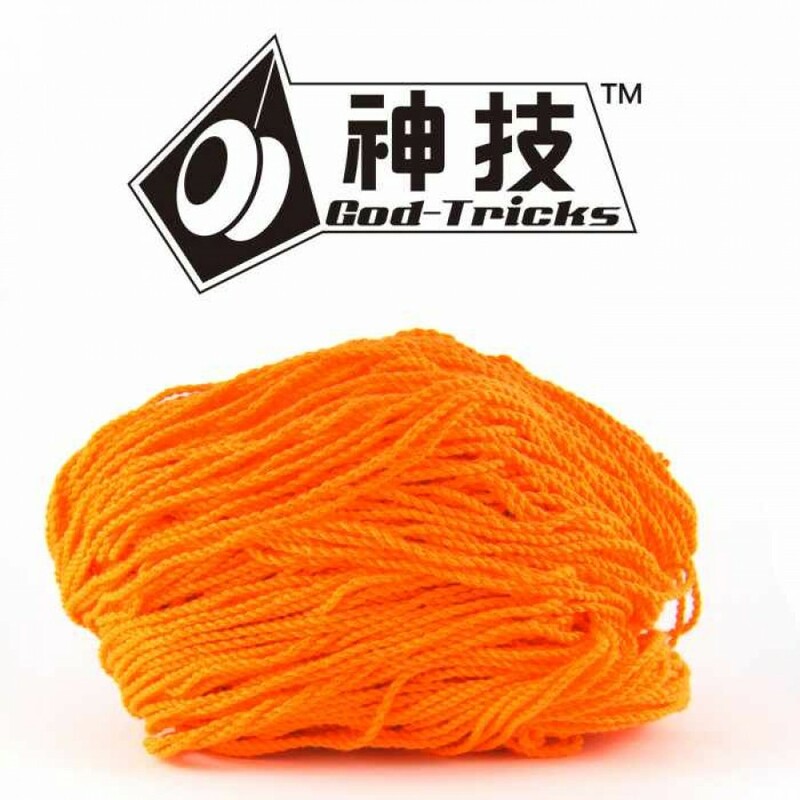 God Tricks string is an unusual but superb 40% Polyester / 60% Cotton String that is suitable for all types of YoYos WITH BEARINGS. 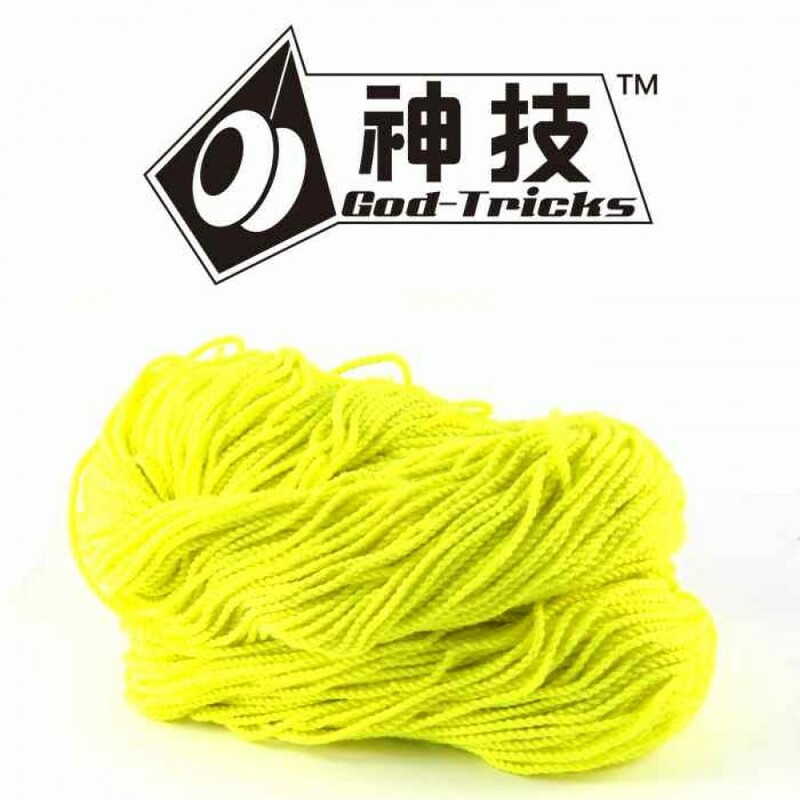 God Tricks string is a tightly-wound, thin, Type-6 (6-Ply) string, making it great for unresponsive string tricks. 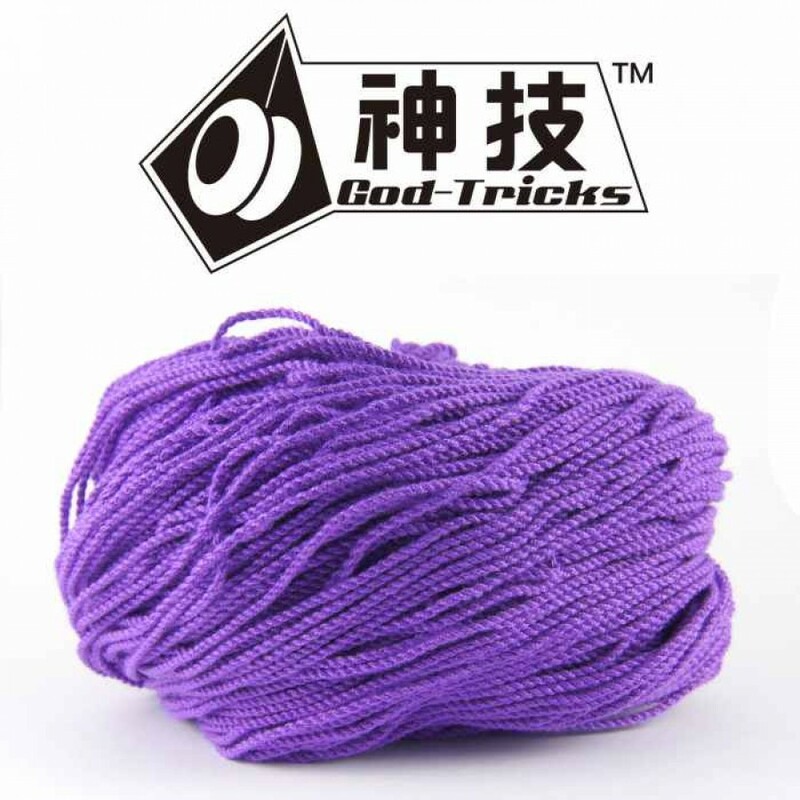 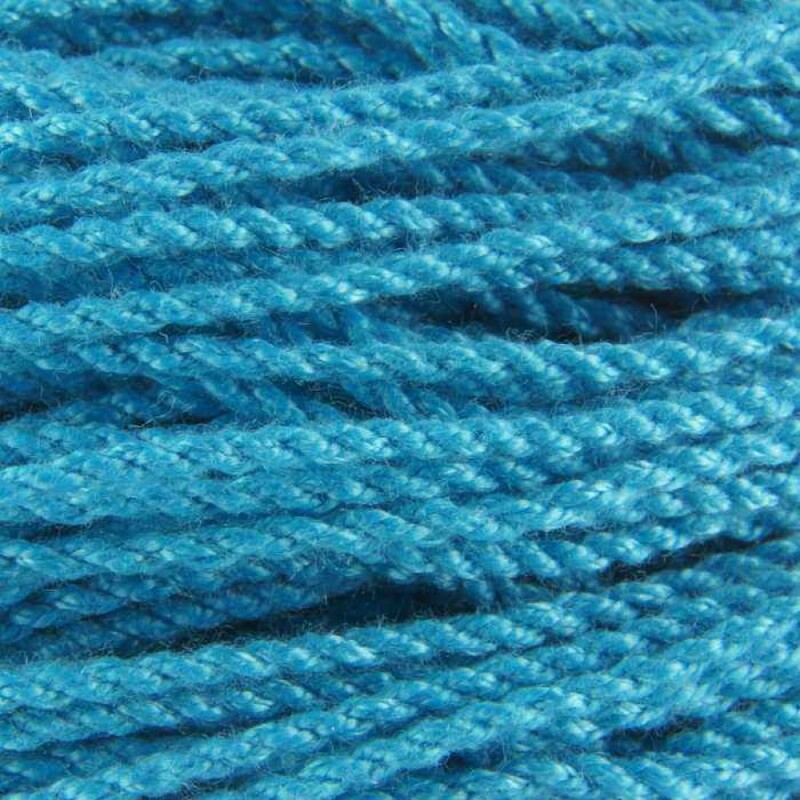 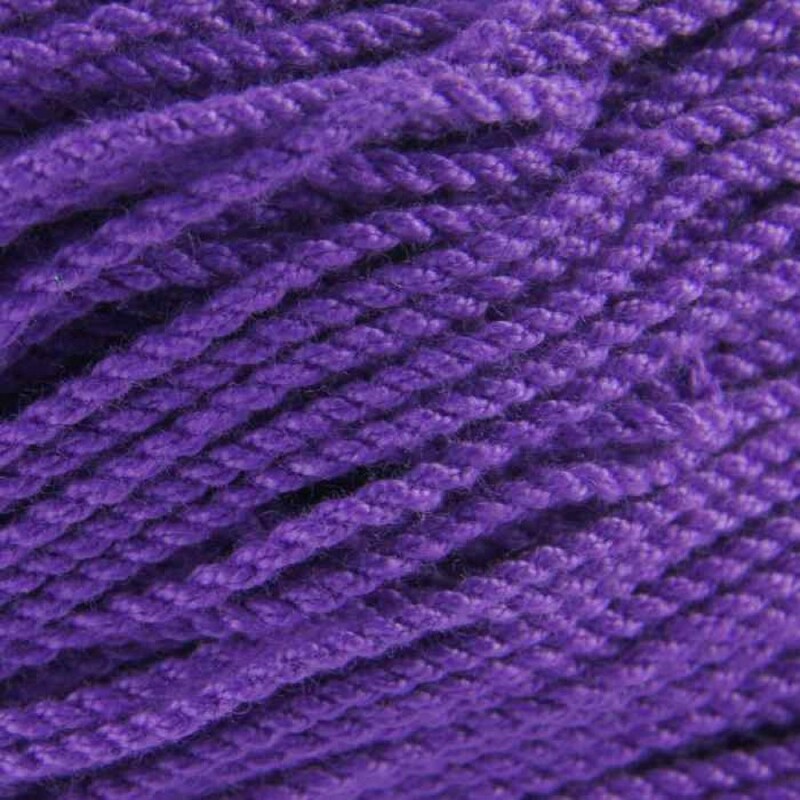 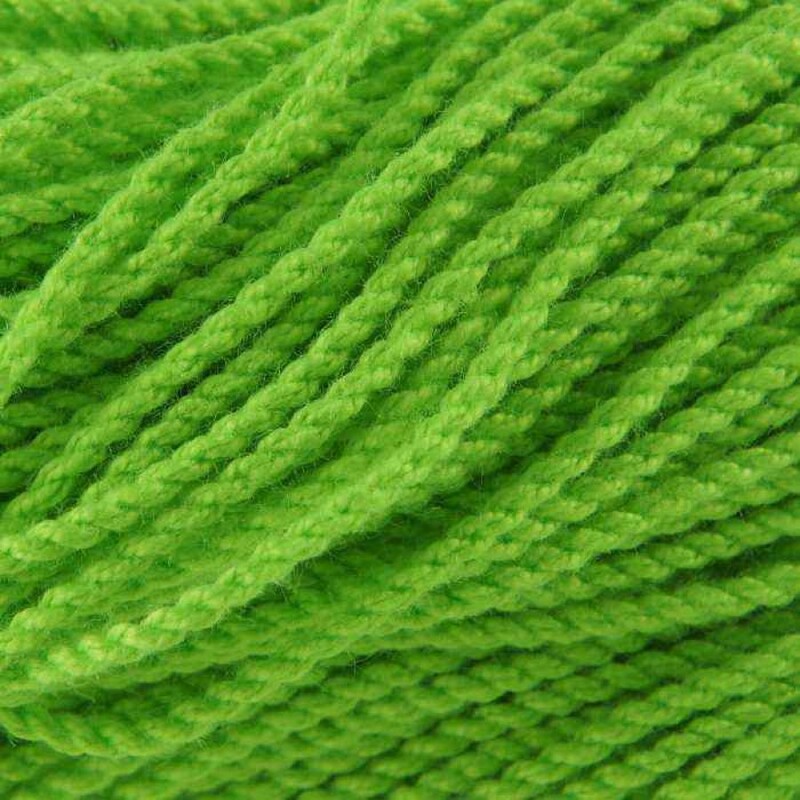 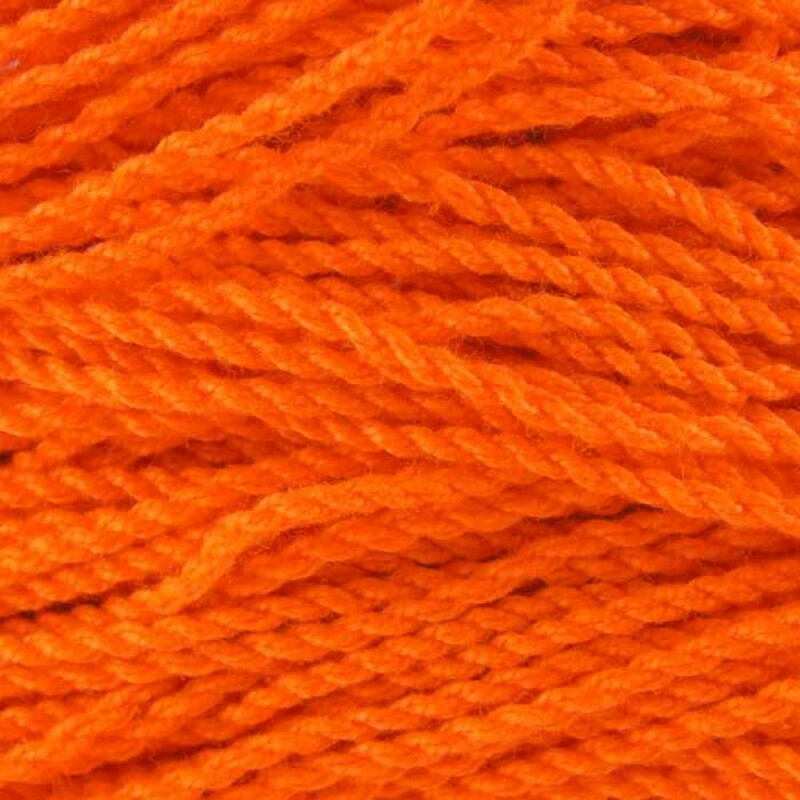 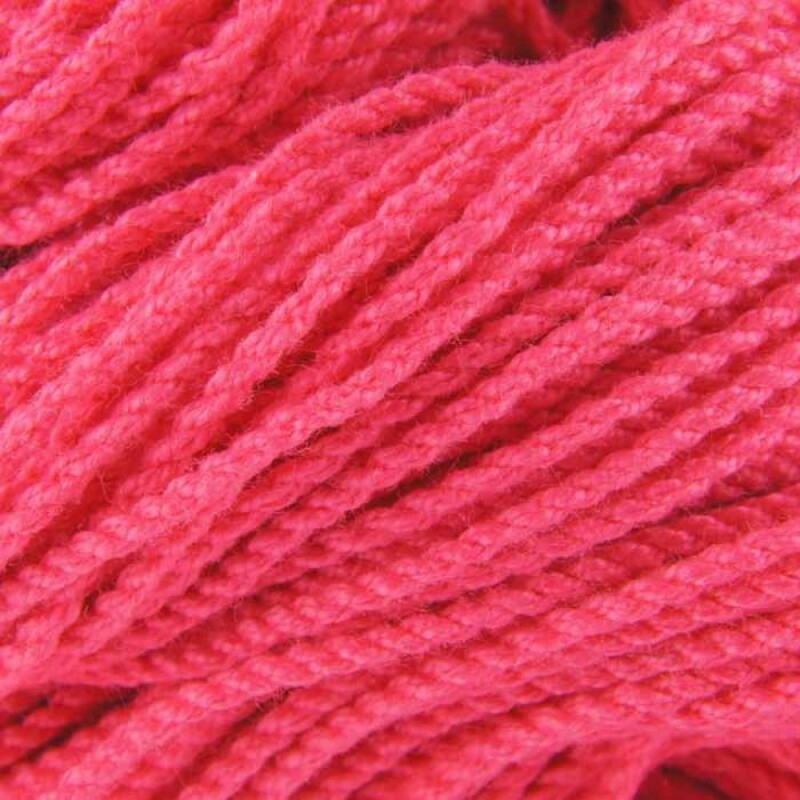 These strings are extra long (110-115cm), so that you can cut them down to suit your height. 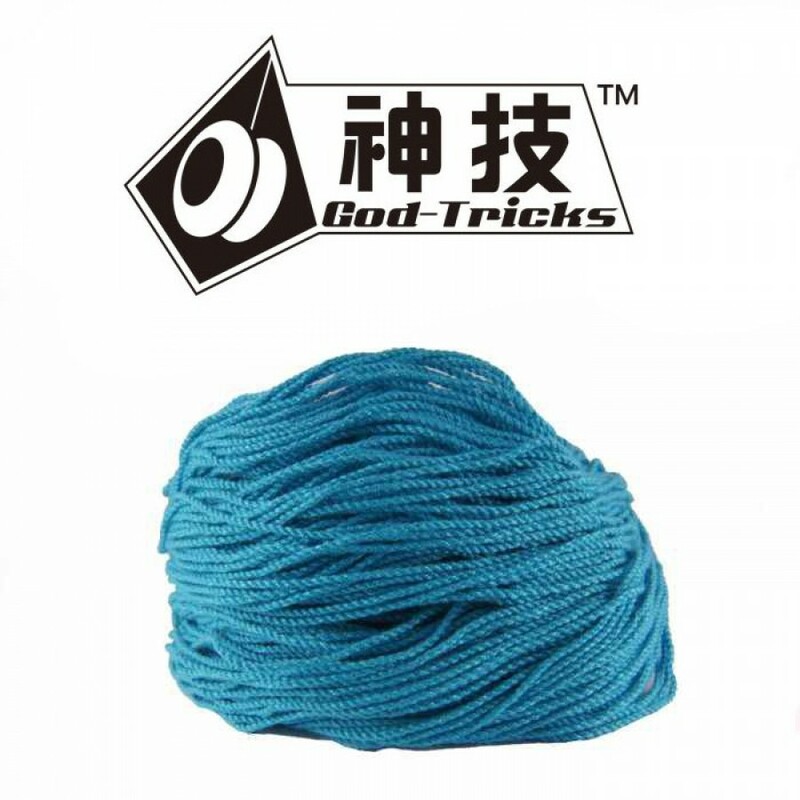 They come with finger loops already tied. 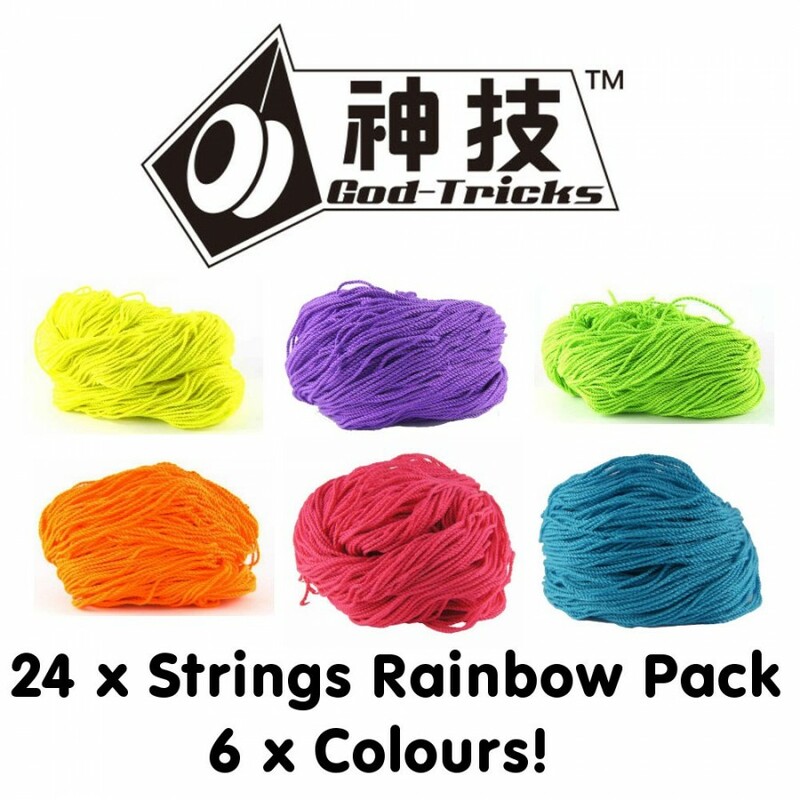 In this pack you will get 24 God Tricks Strings, 4 of each colour (4 x Green, 4 x Purple, 4 x Yellow, 4 x Orange, 4 x Blue, 4 x Pink). 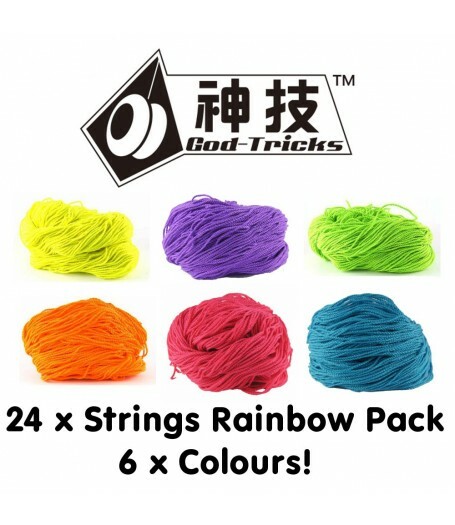 NOTE: these strings are NOT suitable for fixed axle yoyos!